Snapchat is one of the most used app in Australia behind Instagram and Facebook according to the Sensis social media report. And has a 72% adoption rate amongst 12- 24 years old making it the most widely adopted platform by younger generations. Snapchat has over 300 million monthly of active users ( January 2017); 400 million snaps are sent everyday and about 9000 snaps are shared every second. So many!! Over 70% of Snapchat user are millennials and around 70% of Snapchat users are female. The average Snapchat user spends 25-30 minutes on the platform everyday. 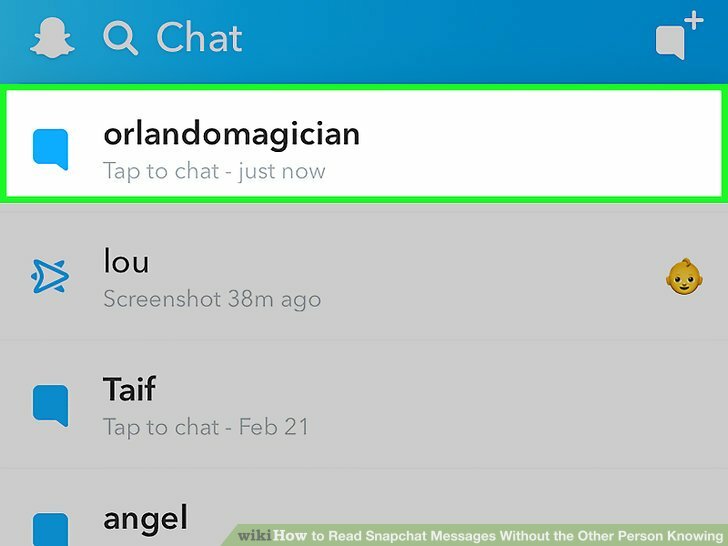 With so many users and so many snaps shared and sent, what do people actually send or do on Snapchat? Well here is a list of some of the things people do on Snapchat that may or maybe not be annoying. I’m sure some of the things you will relate to, if not all of these. When you send a snap to someone on your friends list either with the caption “Streak” or just snap of something everyday and they send a snap back. And you get that satisfied feeling when you reach that 100 day streak. Or disappointment when you lose a streak and you have to go through the process from the start again ( and again and again for those of us who keep losing the streaks). 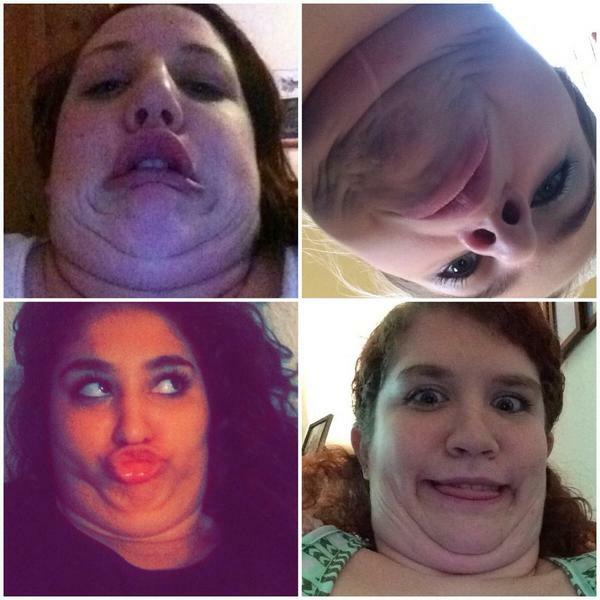 Sending that double chin selfies to your closest friends to show them how crazy and beautiful you are. Then they send you their double chin photo back at you and you both continue this for ages. And then you accidentally send one to the guy or girl you like or someone who don’t know you that well and hope they don’t freak out and delete you from Snapchat because of your unique sense of humour. Or it could be a selfie of you slaying that weird but awesome filter. Need to change your profile picture or just want to look cute? 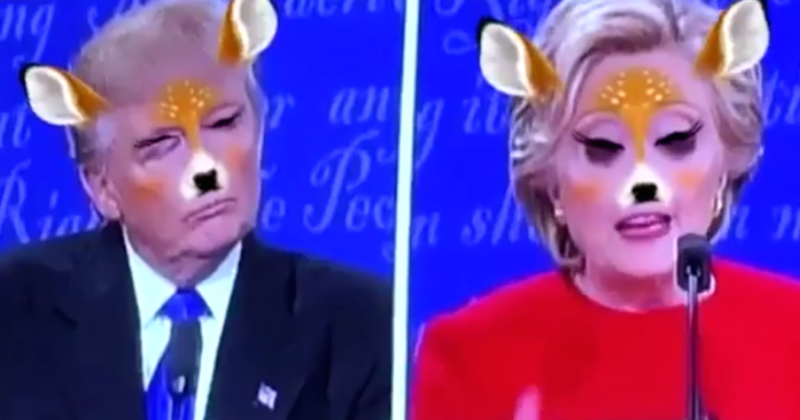 Well, there’s so many filters that you can choose from on snapchat. 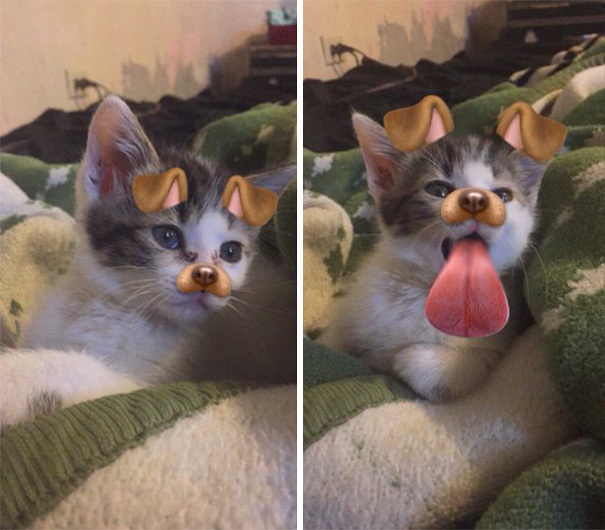 Whether you want to look like a dog, a cat, a unicorn, a bear, a dear, a baby or a rainbow turd, Snapchat has those filters for you!. Some of the filters can make you have flawless skin for when you don’t have flawless skin. Or you just wanting to puke out rainbow. When all of your friends have Snapchat so you downloaded it, add your friends but don’t use it at all so it’s just there in your phone. When you just want to text your friends through snapchat the messages disappears after you have closed the app and nobody will know what your conversation is about unless you save it. Sometime when you’re having a conversation and you didn’t save it then after while you forgot what you were talking and no one remembers. When your pet does something funny or cute so you gotta send it to someone or put it up on your story. Or the face recognition filters works on them and it’s one of the most amazing thing ever. or your cat just gave birth and your friend’s sister wanted to see so you snap her a few pics and a video. 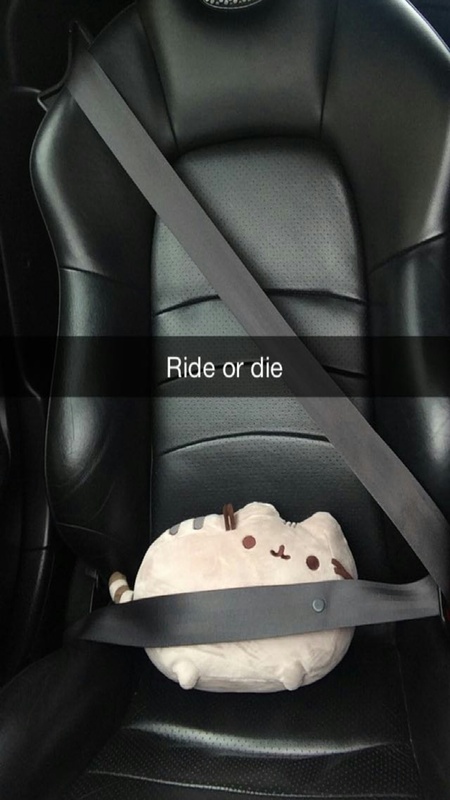 Surprisingly sexting isn’t that common on Snapchat. According to a study from the university of Washington that polled 127 Snapchat users ages 18 and over found that 14% said that they’ve had sent sects over Snapchat but just 1.6% do it regularly. There’s that one person who is still up so late and haven’t gone to sleep yet. 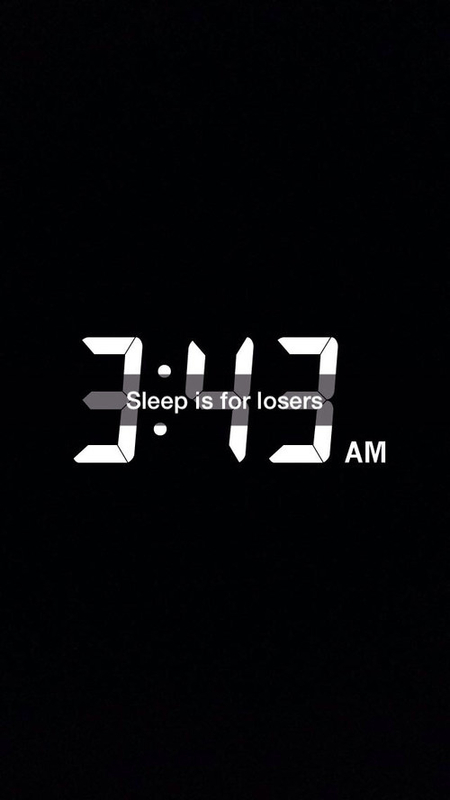 And thinking that someone else is also awake around 3 in the freaking morning. 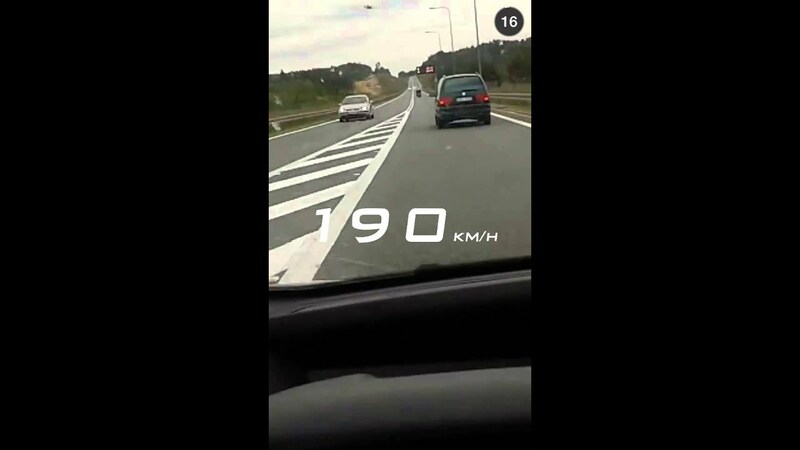 People and cars, some snap in the car while driving, and others are either on the passenger side or the back seat. Having the music on blast and speeding down an empty street at night or doing burnouts. Or they see a really cool car so they gotta snap it. 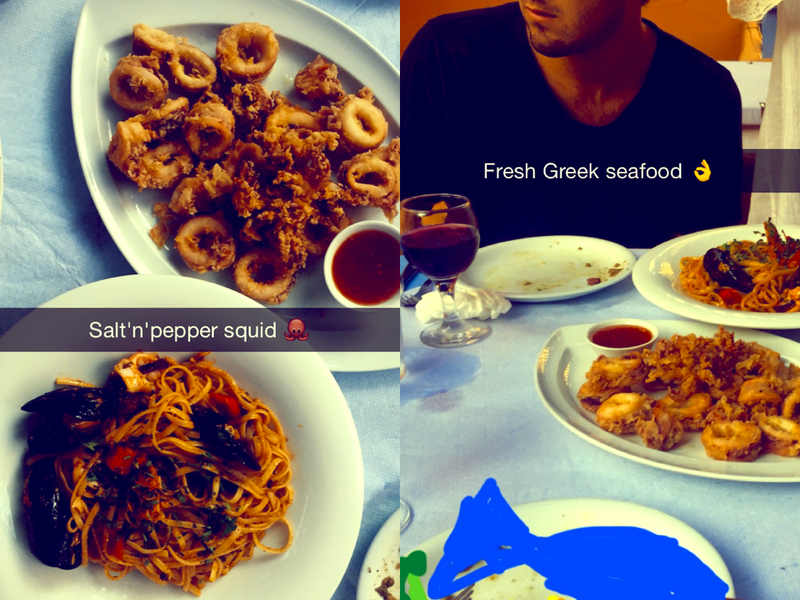 Those people with their stories filled with food and going out for lunch and dinner. And they take pictures of the things they eat. 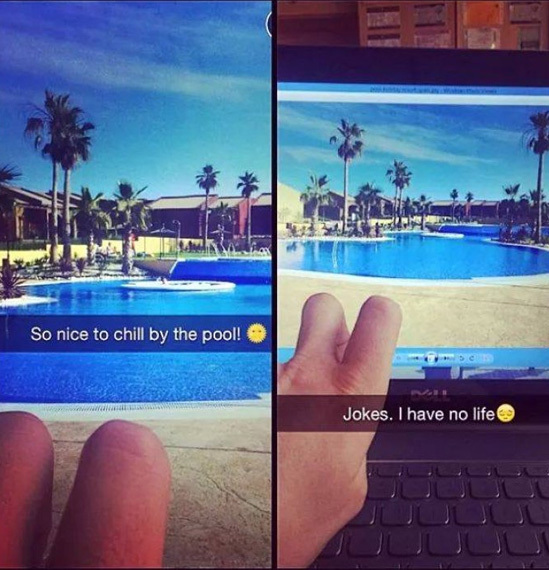 Those stories of other people having fun at the beach, overseas, on a cruise or somewhere that’s so much better than where you are. And you’re stuck at home or at work or school while everybody else has a more interesting life. Cowling, D. (2017). Social Media Statistics Australia – July 2017. [online] Socialmedianews.com.au. Available at: https://www.socialmedianews.com.au/social-media-statistics-australia-july-2017/ [Accessed 15 Nov. 2017]. Huffington Post Australia. (2017). 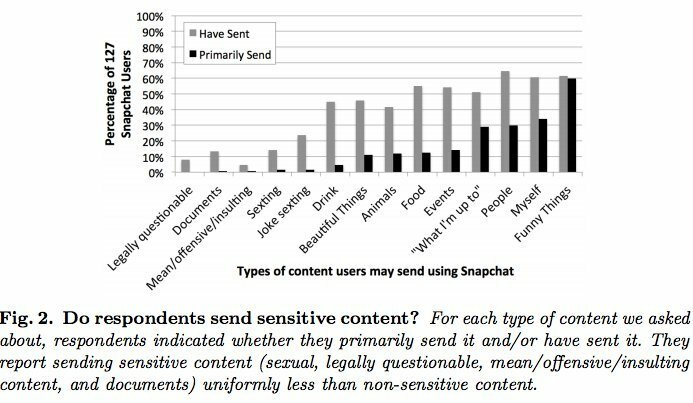 Study Shows How People Use Snapchat — And It’s Not Sexting. [online] Available at: http://www.huffingtonpost.com.au/entry/snapchat-sexting-study_n_5574642 [Accessed 13 Nov. 2017]. Sensis.com.au. (2017). Sensis Social Media Report. [online] Available at: https://www.sensis.com.au/about/our-reports/sensis-social-media-report [Accessed 12 Nov. 2017]. Siteadwiki.com. (2017). SnapChat Statistics Users per Country. [online] Available at: http://www.siteadwiki.com/2017/08/snapchat-statistics-users-per-country.html [Accessed 13 Nov. 2017]. Social Media Perth #SMPerth. (2017). Snapchat Stats // Must Know for 2017. [online] Available at: https://www.smperth.com/resources/snapchat/must-know-stats-snapchat-2017/ [Accessed 13 Nov. 2017]. Thought Catalog. (2017). 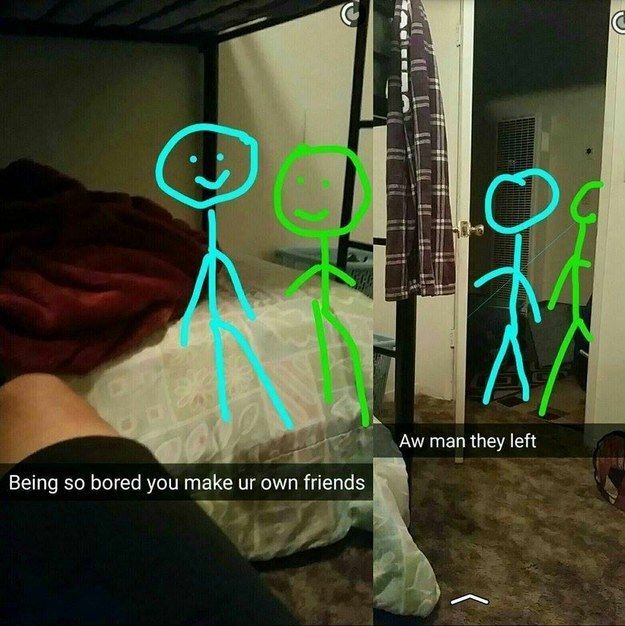 22 Annoying Things People Do On Snapchat. [online] Available at: https://thoughtcatalog.com/susan-wells/2015/02/22-annoying-things-people-do-on-snapchat/ [Accessed 12 Nov. 2017]. This entry was posted in Uncategorized by Pr0crastination24/7. Bookmark the permalink.